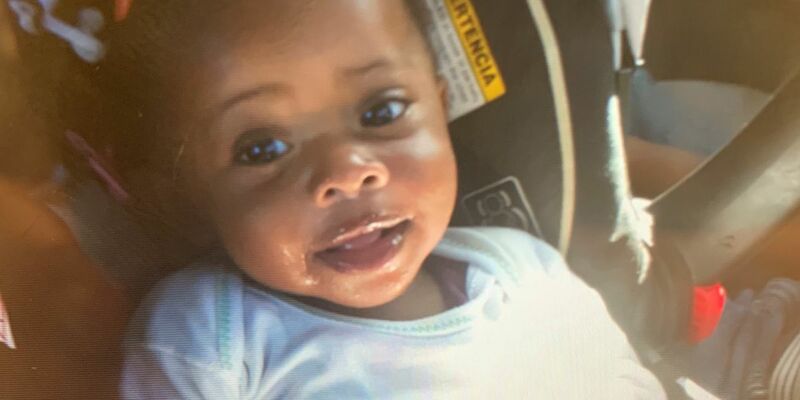 EIght-month-old Mariana Elise Johnson was found safe Friday. 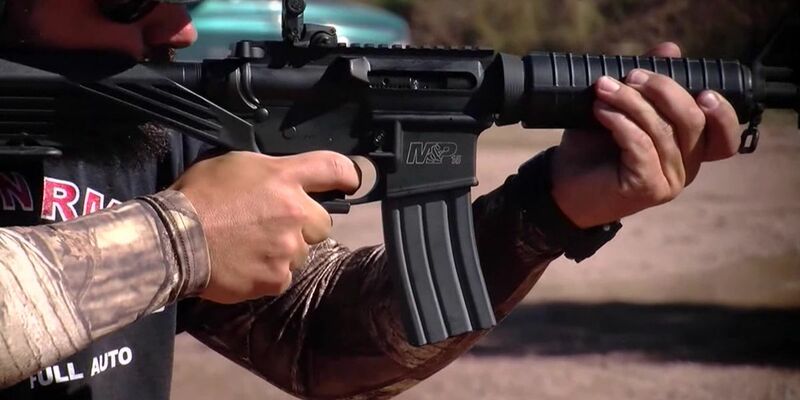 A national ban on bump stocks – attachments that essentially allow shooters to fire semi-automatic rifles continuously with one pull of the trigger – goes into effect at midnight. 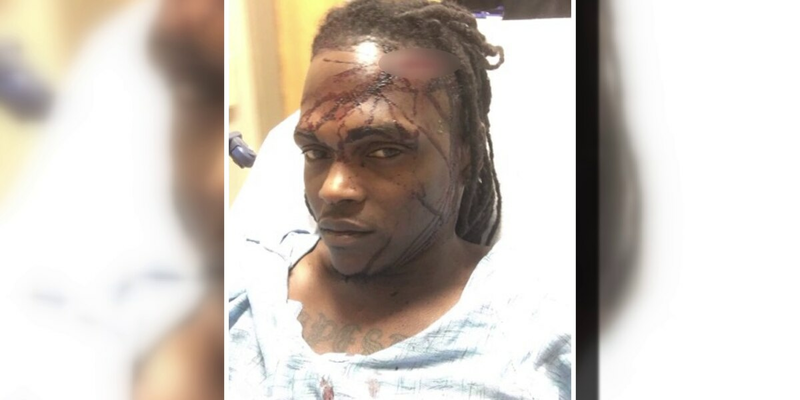 A Memphis man says it was a case of mistaken identity that led to him being brutally beaten and struck in the head with a gun by a security guard. 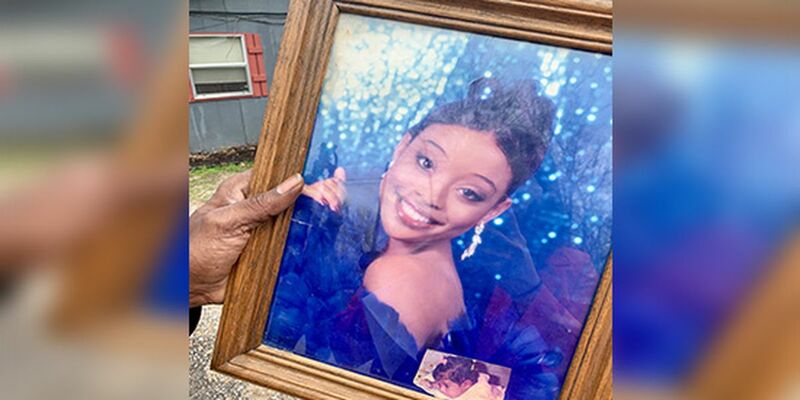 The family of the Mid-South woman killed in a crash with a Sardis police officer is demanding answers. 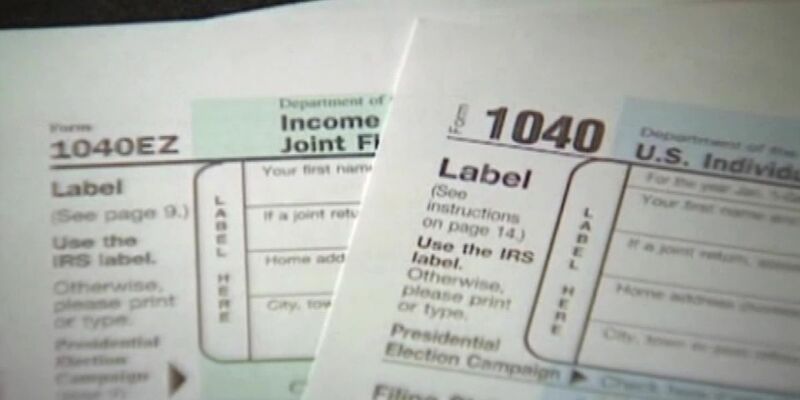 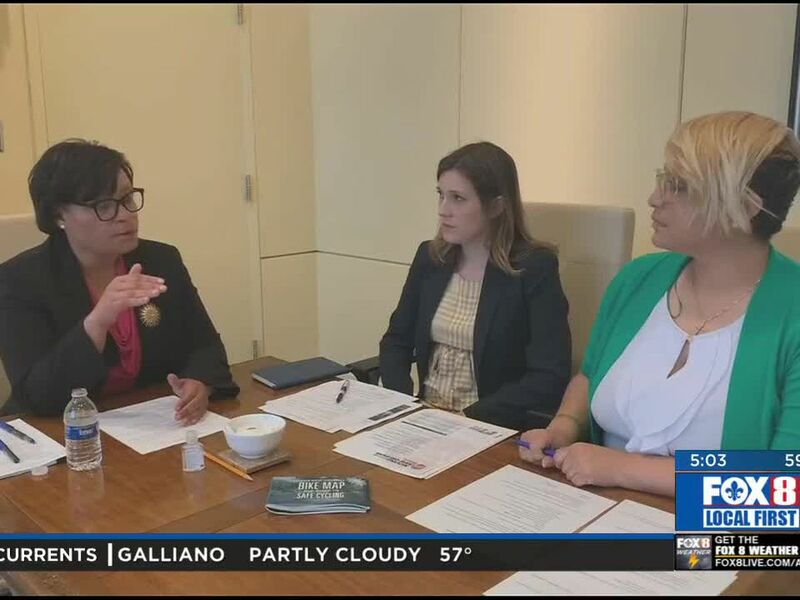 With the possibility of another government shutdown on February 15, tax experts suggest filing your returns no later than this week.